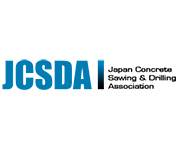 The International Association of concrete drilling and sawing, IACDS, has received another submission to the Diamond Award 2019. 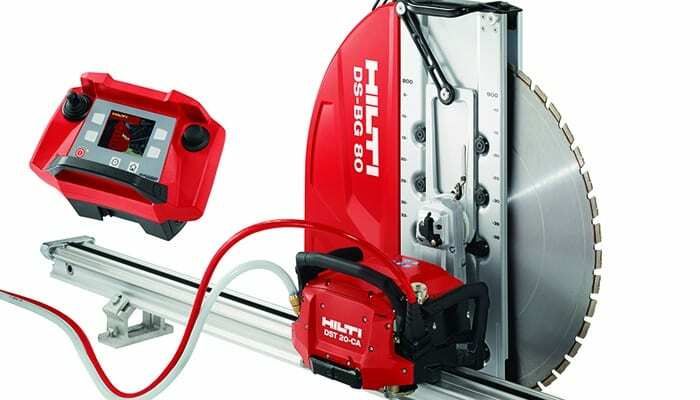 The applicant is HILTI: the company develops and manufactures products, systems, software and services that provide the construction and energy sectors with clear added value. 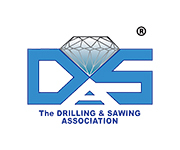 On February, the judge will evaluate all the submissions in order to choose the winners that will be formally announced on Thursday 11th of April, 2019, in the frame of BAUMA 2019.